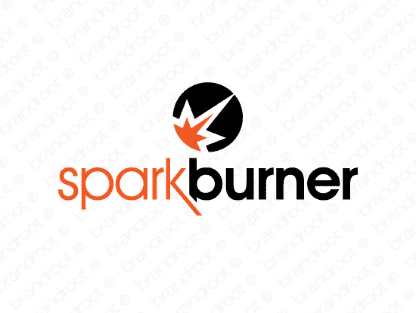 Brand sparkburner is for sale on Brandroot.com! A flashy mix of "spark" and "burner" that ignites the flames of creativity and innovation. Sparkburner has a passionate and vivid sound that works well for evocative lifestyle brands, fashion and beauty products or social and dating services. You will have full ownership and rights to Sparkburner.com. One of our professional Brandroot representatives will contact you and walk you through the entire transfer process.